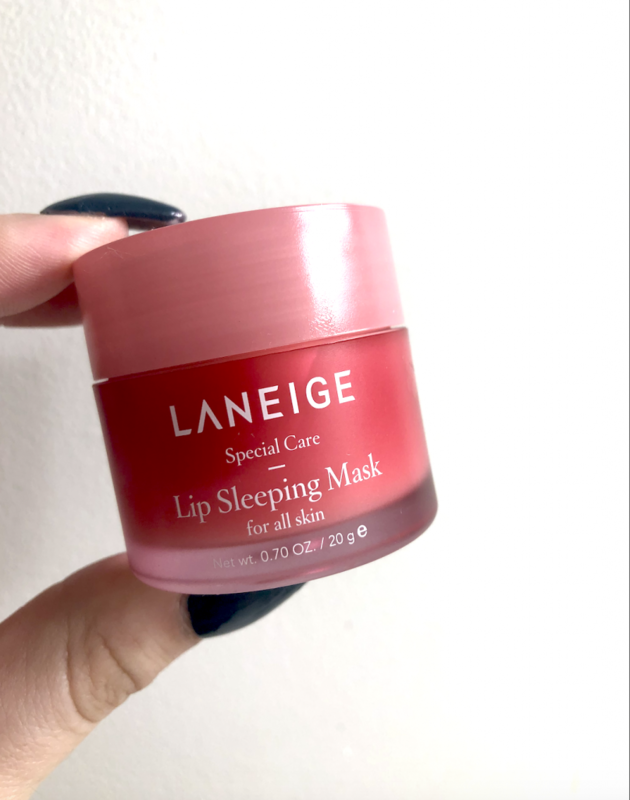 The smell of the Laneige Lip Sleeping Mask is on point too, it has a fruity smell, so if you don’t care for those berry type of scents, you may not be in love with this product. BUTTTTT, I think the quality and results from this product might sway you to pick it up and try. I apply a fair amount of this product at night after my skincare routine and I wake up with my lips feeling so hydrated! 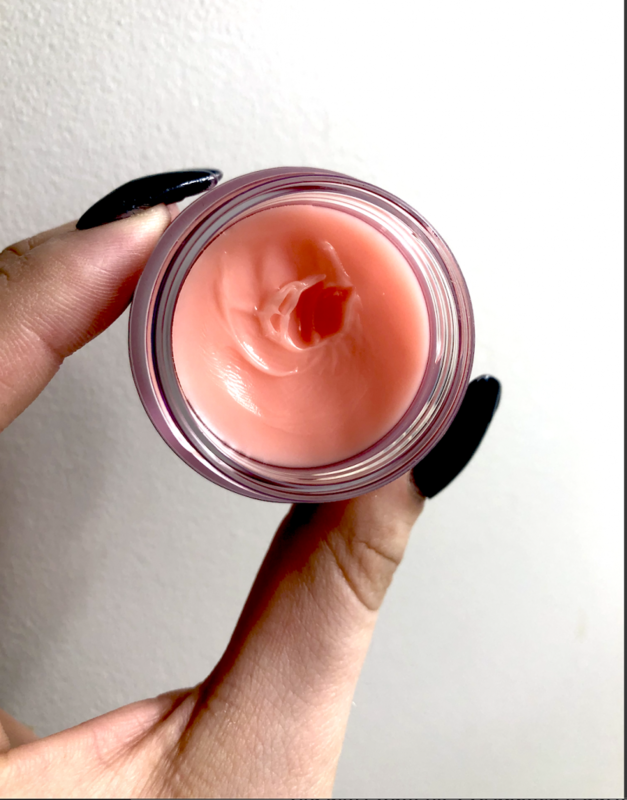 A bonus of this lip mask is that you don’t have to really treat it as a “mask” if you don’t want to. I’ve applied it during the day at times too, especially if I’ve been walking around in the cold for a while and need something more powerful than just a lip balm. Imagine this as a lip balm x50, and you don’t have to use much to get results. 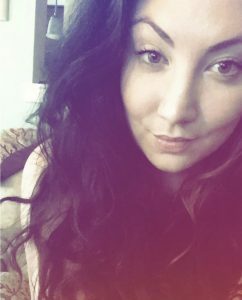 You can see from my picture below, it looks like I’ve barely used any!! I always make sure to apply with a Q-Tip so that I keep the inside clean. I highly recommend using this year round, but especially in the wintertime when our lips need those extra vitamins & hydration!